of John Serediuk and is protected by international copyright laws. 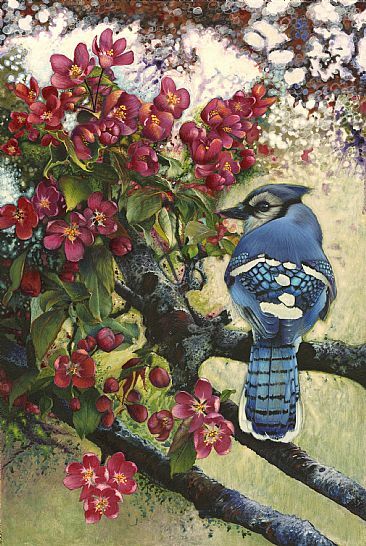 Use of nature art, wildlife art or any other images or text from this site, requires permission in writing from John Serediuk (John Serediuk Wild life Art). This site is part of the Artists for Conservation (AFC) Web site. (Wildlife Art - Nature Art - Conservation) Artists for Conservation is an international, non-profit organization dedicated to nature art, wildlife art and conservation. On this site you will find world-class nature art and wildlife art by today's leading nature artists & wildlife artists. The AFC site is the Web's premier location for nature art, wildlife artists All content appearing in pages featuring John Serediuk is the sole responsibility of John Serediuk. The opinions expressed on these artists' pages are those of John Serediuk and do not necessarily reflect those of the Artists for Conservation Foundationi (AFC).